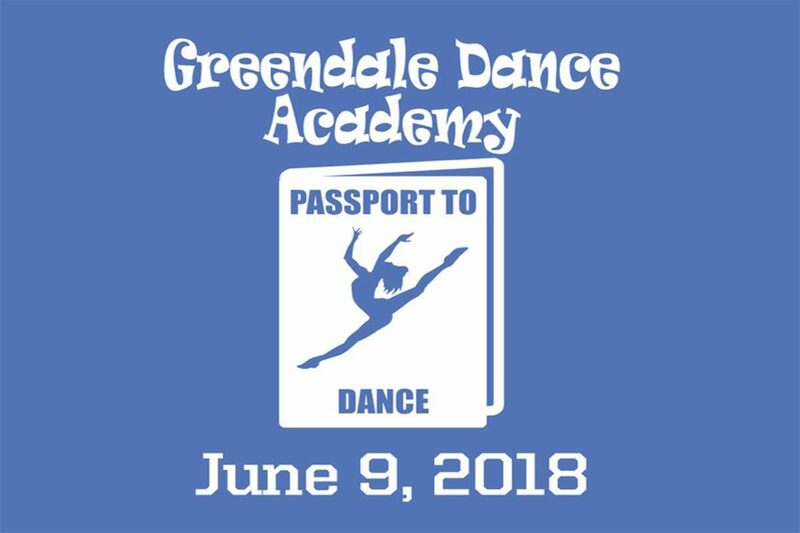 Thank you for choosing Greendale Dance Academy as YOUR dance studio this year. Our 24th season will end with a fantastic showcase of your dancer’s talent and hard work. Take a moment to bookmark this page. Twice awarded the ADCC Studio Of Excellence Award this year! Voted Best Studio by Baystate Parent and Runner Up in Worcester Magazine’s The Best Of Worcester. Tickets are still available in the office all week. Cash or Credit Card only. 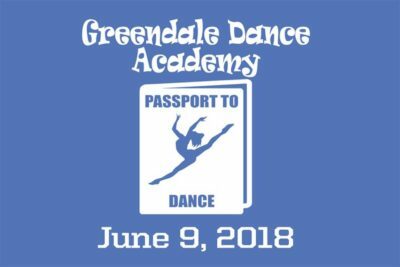 Before the last day of dance on Monday, June 4th, please pickup tickets that you ordered. There is no JUNE TUITION PAYMENT. 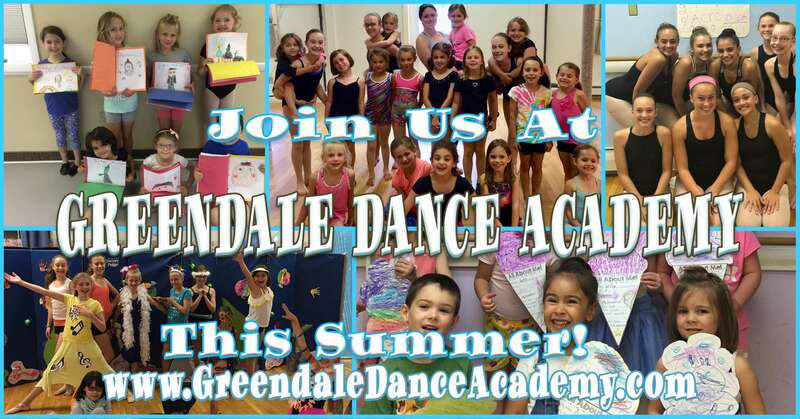 Be sure to signup for SUMMER DANCE! Classes for boys and girls ages 3+ with or without experience. NOTE: Ages 8+ can come for a full day of fun July 9-13 by taking Music Video (9-10am), Let’s Get Ready To Tumble (10:15am-12:15pm) and SWAMPED! The Musical (12:30pm-4pm). 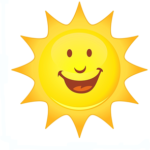 Ages 8+ can come for a full day of fun July 16-20 by taking the Imagine and Dance program 9am-4pm. Classes for girls and boys ages 3+ with or without experience. Come join the fun!